This acclaimed National Theatre production spent 8 record-breaking years in London’s West End and, having played in 11 countries around the world to over 7 million people, War Horse is now touring the UK. 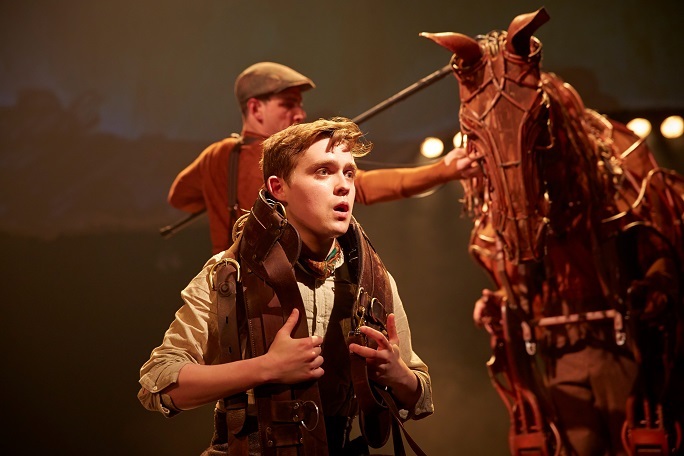 Based on Michael Morpurgo’s stunning novel, this unforgettable theatrical event focuses on the story of Joey, young Albert’s beloved horse, at the outbreak of World War One. Joey has been sold to the Cavalry and shipped to France. Soon, he’s caught in enemy fire and fate takes him on an extraordinary journey, serving both armies and eventually ending up alone in No Man’s Land. Albert, although still not old enough to enlist, cannot forget his horse and embarks on a treacherous mission to bring Joey home. At the heart of this drama is the astonishing life-sized horses created by South Africa’s Handspring Puppet Company, who bring breathing, galloping, charging horses to life on stage. War Horse will play at Troubadour Wembley Park Theatre as the inaugural show at this new north London venue. War Horse tickets are available now. 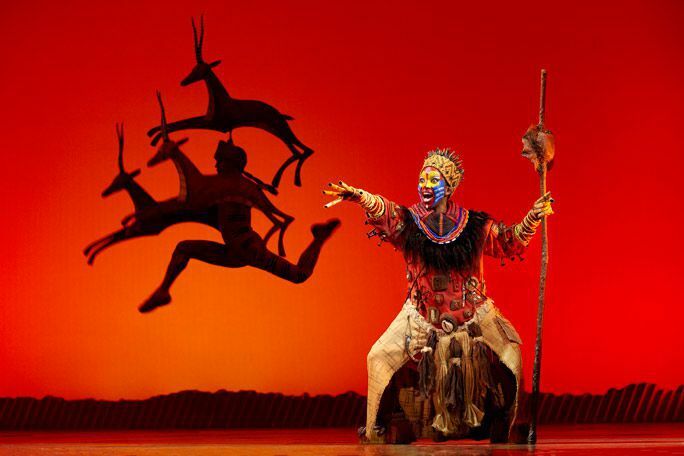 To miss out on Disney’s The Lion King is to miss out on a West End experience of a lifetime, one that has captivated London audiences since 1999. The Lion King tickets are available now. 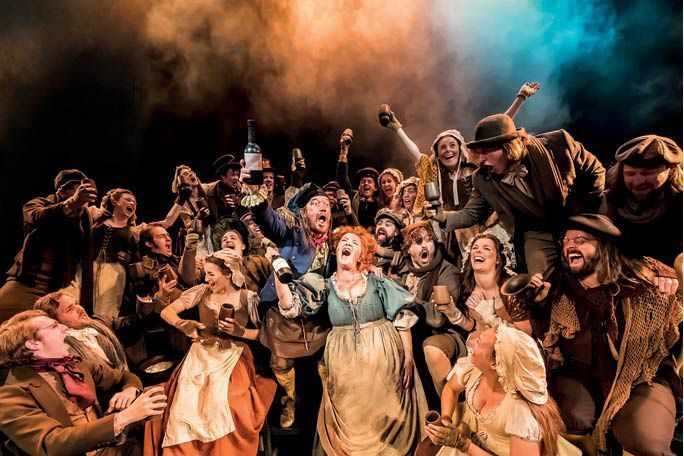 Les Misérables tickets are available now. Celebrating its 12th year in the West End, Wicked is one of the most engaging theatrical experiences of all time. At the heart of the story is the skin colour of Elphaba, the Wicked Witch of the West, and the discrimination she faces because of it. A powerful story about defying other people’s expectations – Elphaba ascending just before the interval is an image you will stay with you for years after. Winner of over 90 international awards, Wicked has been seen by nearly 9 million people in London alone and is guaranteed to leave you spellbound! 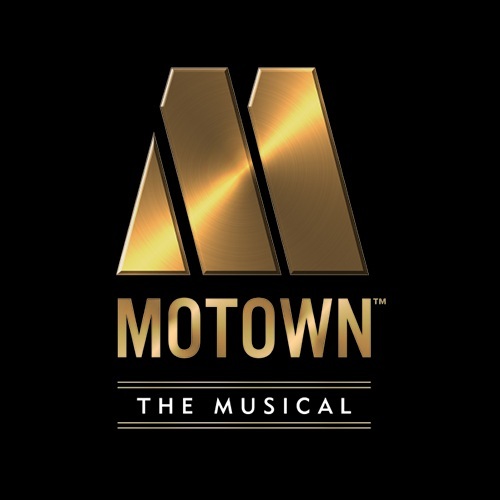 Nothing compares to seeing the show’s mesmerising visual effects, magnificent costumes and spectacular set design or hearing the powerful hits “Defying Gravity”, “The Wizard and I” and “No Good Deed” performed live. 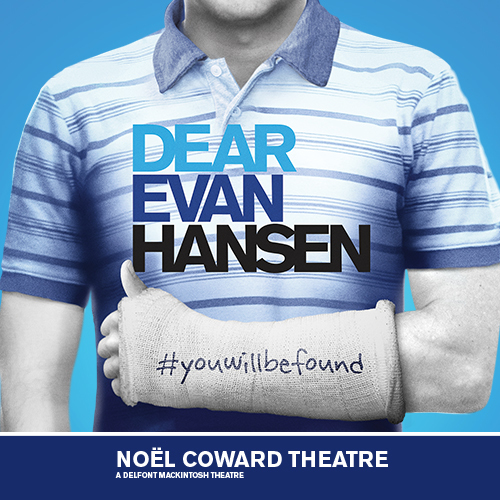 You need to be in that room and it comes as no surprise that this worldwide phenomenon continues to fill the Apollo Victoria Theatre to the brim. 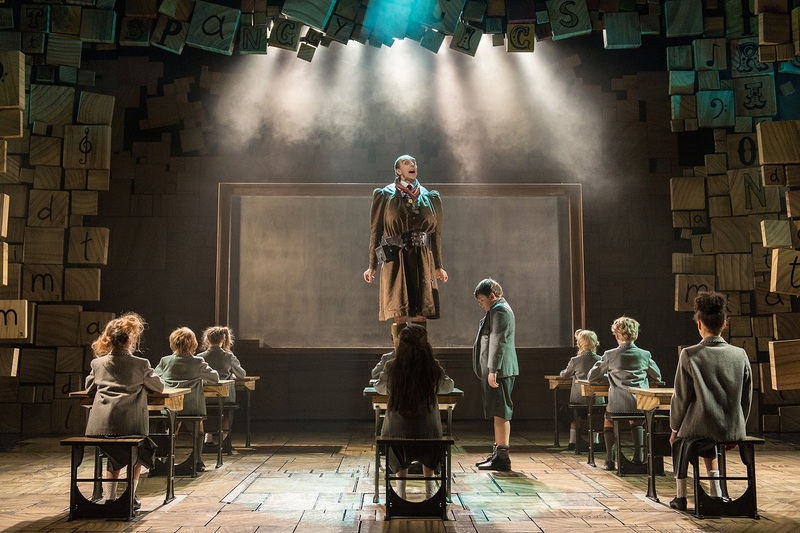 Winner of an outstanding 7 Olivier Awards, Roald Dahl’s Matilda the Musical has taken London by storm and is nearly in its 7th year in the West End. 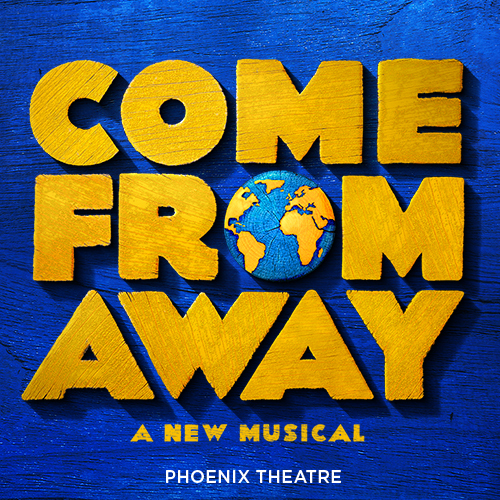 This lively, highly visual story about an extraordinary little girl who dares to take a stand is truly a musical theatre gem. Reading books at the library by age five, Matilda Wormwood has an accelerated thirst for knowledge. Unloved by her vulgar parents, Matilda is also subjected to the wrath of her school’s horrendous headmistress, the larger than life Miss Trunchbull. Trunchbull is a character that you won’t forget easily who physically and mentally abuses her charges, and Matilda quickly learns to overcome her dire circumstances with the help of her astonishing wit, intelligence and psychokinetic powers. Sometimes all you’ve got to do is be “a little bit naughty”. 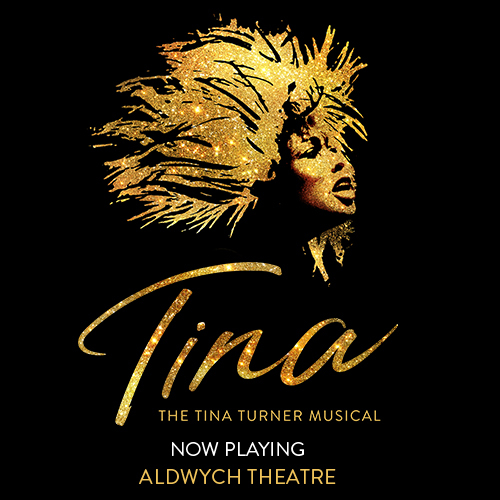 Produced by the Royal Shakespeare Company, this family-friendly show features a show-stopping score by comedian and famed songwriter Tim Minchin and some of the most inventive staging and visual effects in town, one stunt in particular that involves something (or someone…) falling from the ceiling will leave you in complete disbelief as to how the team pulled it off! Matilda The Musical really is a feast for the eyes, as well as the ears and the heart. Matilda The Musical tickets are available now. 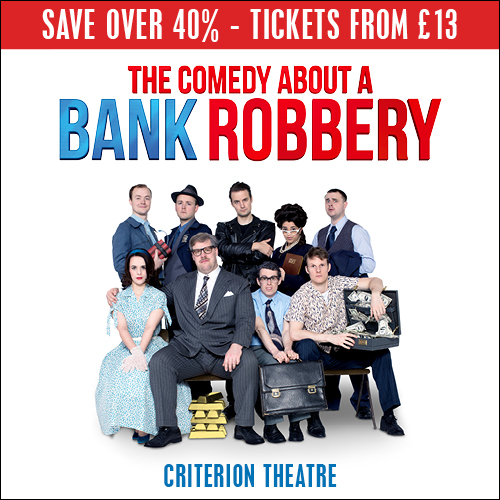 Now boasting over 65 years on the London stage, the world’s longest-running play is still going strong at St. Martin’s Theatre, and for good reason! This national treasure from the Queen of Crime is a suspenseful whodunnit that keeps you guessing until the very end. Five guests arrive at a remote country hotel, only to find themselves snowed in. A policeman turns up, warning of a murderer on the loose. It’s not long before a murder takes place inside the house and the detective assembles all the guests together and interrogates them one by one. Each avoid the truth, some by remaining silent and others by lying outright. Can the murderer be caught before more deaths occur? Will you discover the clues hidden among the mounting pile of red herrings? 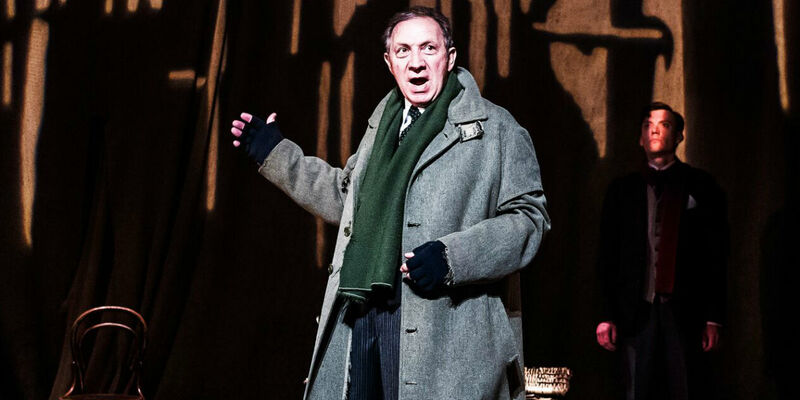 Although over 10 million people have seen The Mousetrap, it’s a tradition that no one reveals the murderer’s identity, the only way you’ll find out is by seeing this legendary piece of theatre history for yourself. 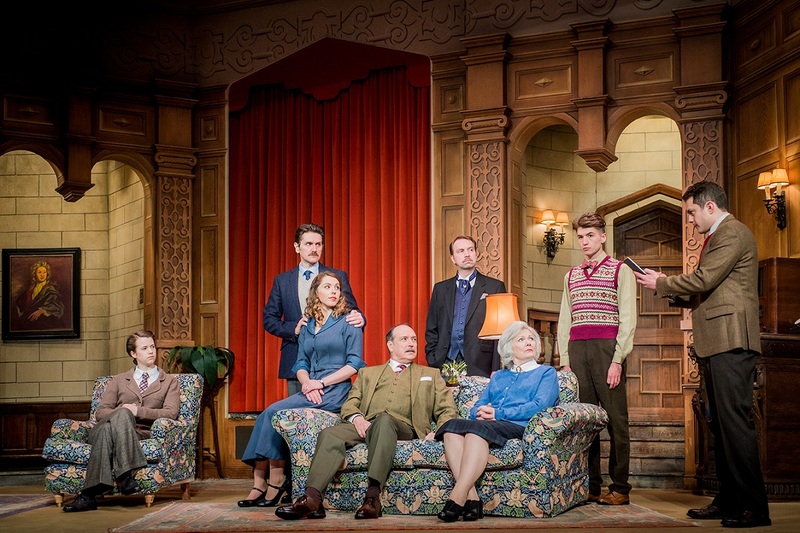 The Mousetrap tickets are available now. Swapping boxing gloves for ballet shoes, Billy Elliot is the triumphant tale of a little boy who dares to be different. 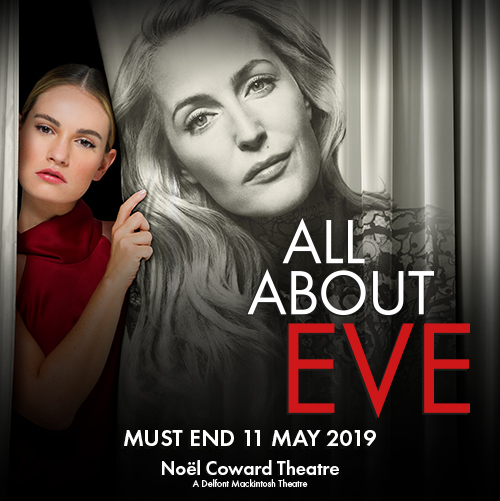 Brought to life by the award-winning creative team behind the film and featuring Elton John’s timeless score, this production is an extraordinary theatrical experience that has captivated audiences around the world. Set in a northern town during the miners’ strike of 1984/5, a grotesque Margaret Thatcher puppet and legions of armed police helping to transport you back to the period, this show follows Billy’s journey from boxing ring to ballet class where he discovers a passion for dance that unites his family, inspires his community and changes his life forever. 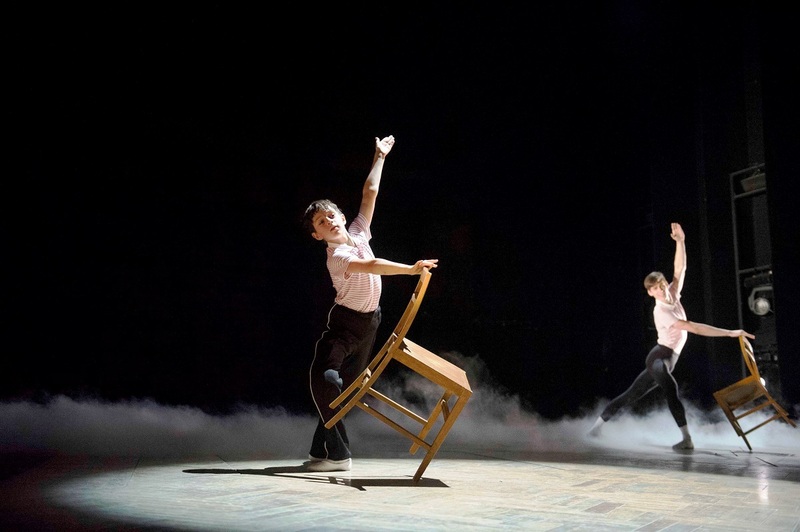 Billy Elliot holds a special place in many people’s hearts, the show is an uplifting masterpiece that played for 11 years in London’s West End and features one of the most iconic scenes in musical theatre history – the wall-flip during “Electricity”. The show continues to play worldwide in locations such as Hungry, Spain and Finland. If you happen to be travelling to one of these places, why not throw gender stereotypes out of the window and experience Billy Elliot for yourself.